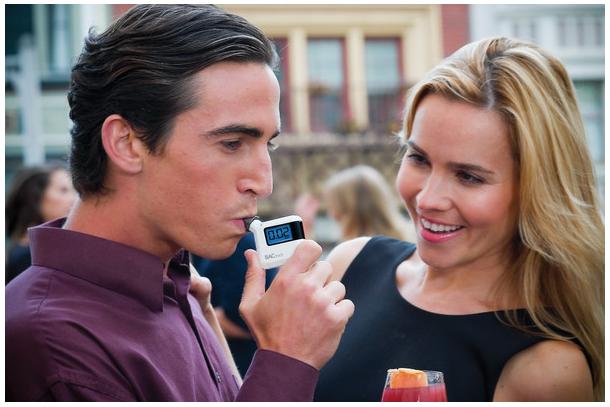 The best breathalyzer is the one you have with you! The ultra-compact size of the S35 makes it so portable you'll forget you have it on you. 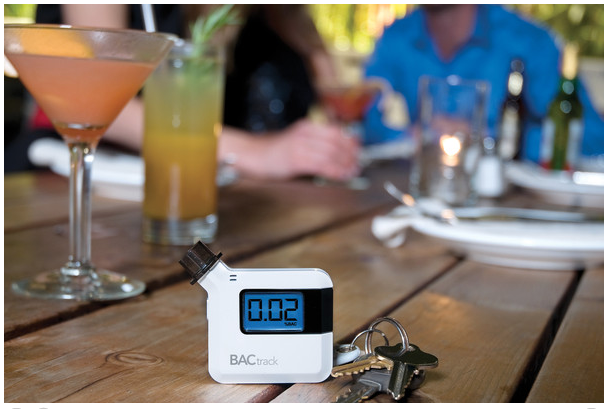 Approximately 2" x 2" this small (yet surprisingly accurate) devices easily slips into your pocket or purse allowing you to carry it wherever the night takes you! 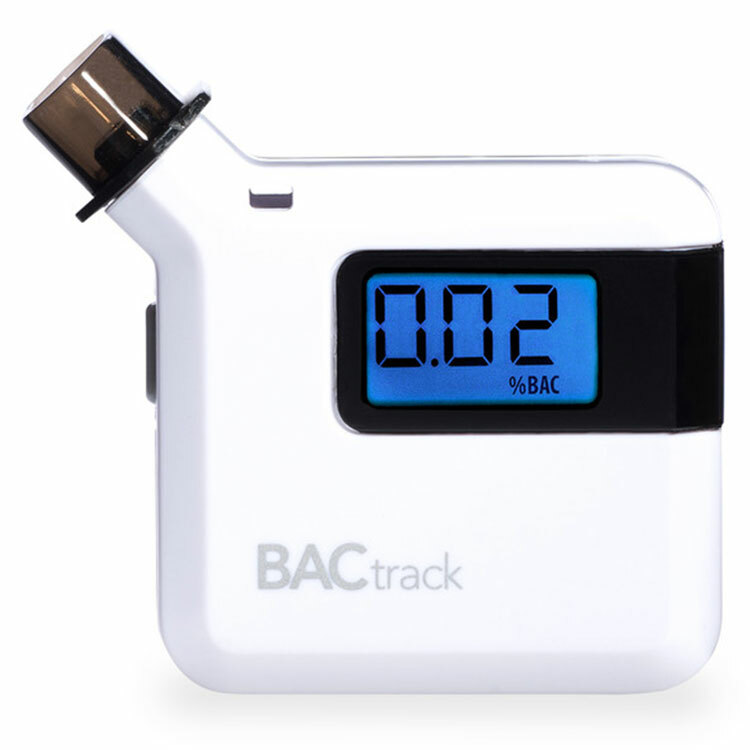 The Bactrack S35 uses proprietary semiconductor sensor technology and an advanced algorithm to deliver results equal to a breathalyzer costing much more. Although not as accurate as our more advanced fuel cell devices, the S35 makes up for it with it's unbelievably small form factor and ease of use. 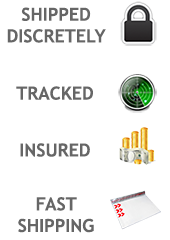 Advanced MicroCheck® sensor provides trusted results. Wide test range – results displayed from 0.00-0.40 %BAC. Ultra-portable design and unmistakable, palm-of-hand feel.